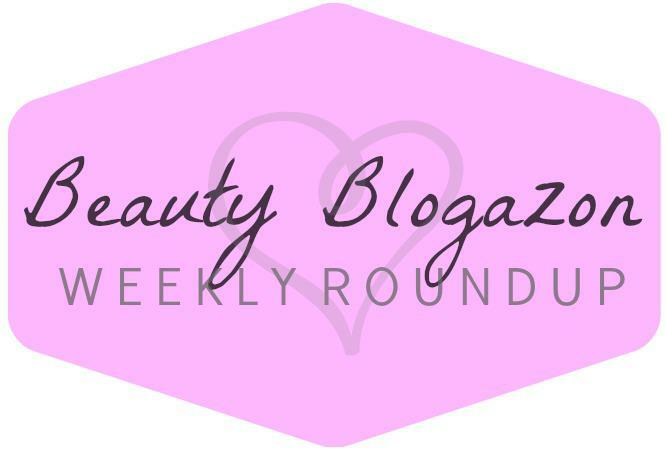 Come see what myself and other Beauty Bloggers have been up to this week – who knows, we may end up having you purchase products you didn’t think you would ever buying! 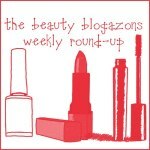 So come on over and pick out some weekend shopping items from this current Beauty Blogazons Weekly Round Up! Love At First Site Blog: I tried yet another bb cream and here are my thoughts! Christian Dior Hydra Life BB Crème (SPF 30 – PA +++) review. Mama Fashionista: Quinn invites you to “Fall Into Beauty” with L’Occitane’s Lavender Bounty! 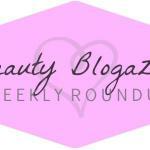 Lola’s Secret Beauty Blog: Winter Hair Blues? Fix them with Keratin Perfect Perfect Cleanse Shampoo and Perfect Silk Conditioner! Keratin Perfect=happy hair! Beautyfiends: Julia is having a Birthday Party and you’re invited! Win 1 of 2 $25 Llawrowe gift cards! Makeup, Life and Love: Double ended lipstick, a rose gold highlighting dream and a neutral smokey eye- are just a few things being added to Jamie’s November Beauty Bag. TheFabZilla: It’s the Great Sephora VIB Sale! 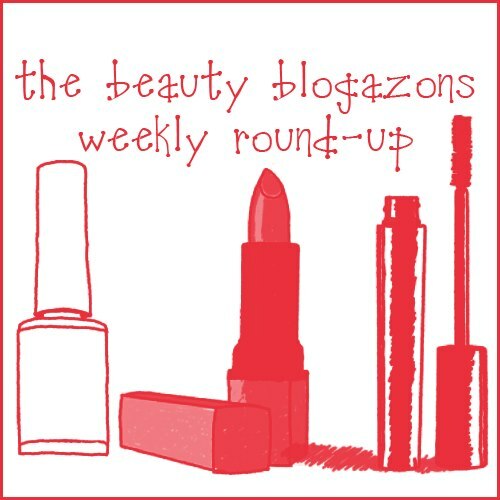 TheFabZilla shares her top recommendations and her own wish list! BellBelleBella: The Laura Mercier Artist’s Palette for Eyes is a perfect gift for purple shadow lovers. Carinae L’etoile’s polish stash: A Gorgeous Purple From Cirque – Coronation.